Ultimate Ears have a long history of making loud clear speakers in a tough durable shell. The Blast doesn’t stray from this path at all, expect to pick up Alexa for your smart home needs. 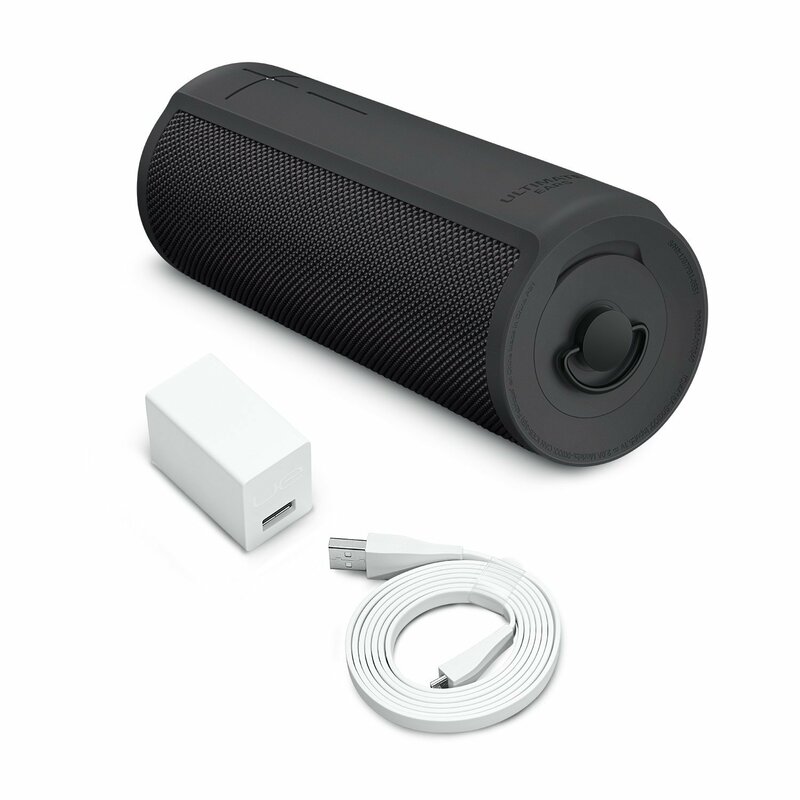 The Blast is a cylinder-shaped Bluetooth speaker, similar to the Boom 2. Except now it includes Alexa and a charging base station, which can turn the Blast into an always-on Alexa speaker. Installation is as always nowadays a breeze. Simply install the UE app, and then connect to the speaker whilst in pairing mode. You can then use the UE to track volume, firmware updates and connection status. You can then use the app to connect the speaker to your home wi-fi. Allowing it to always be connected. 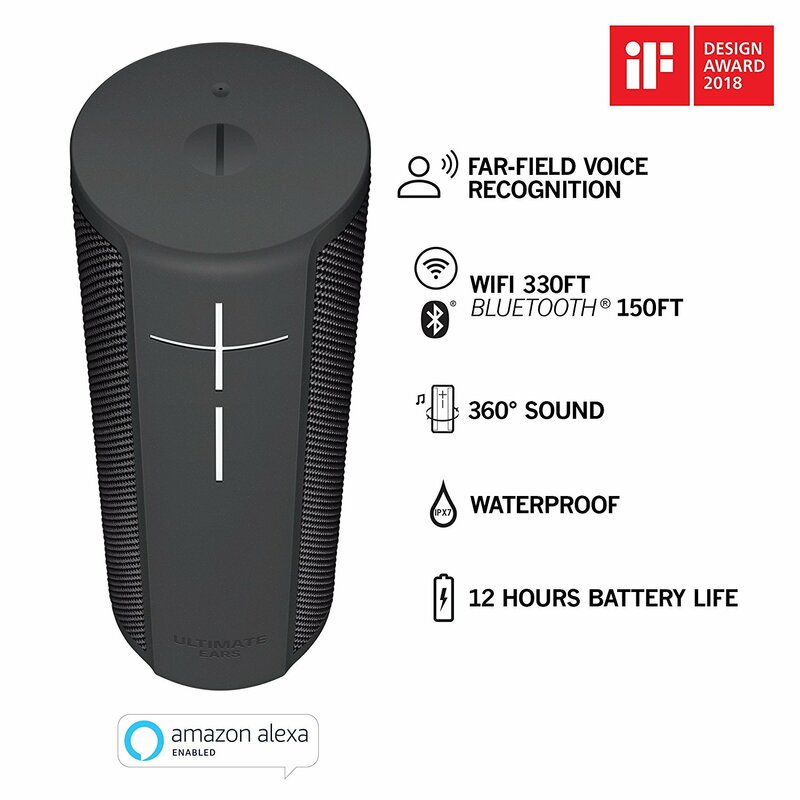 As this isn’t an Amazon Echo or Dot, the Alexa integration isn’t going to be like for like. 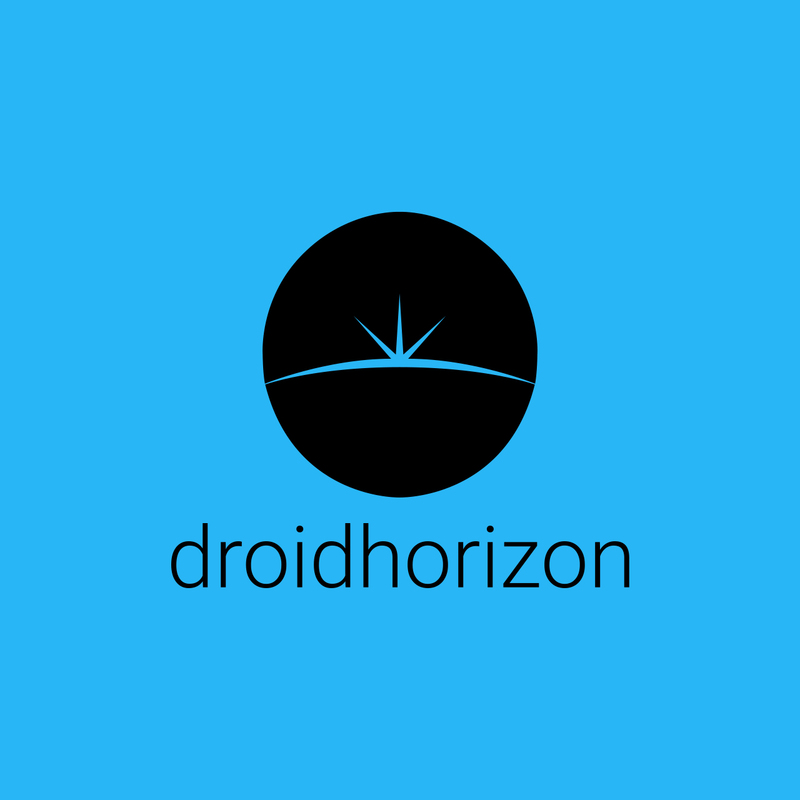 Using the speaker for music, you can play tracks from Amazon music, or from any Amazon or TuneIn radio station. So you can state “Alexa, play some music to wash dishes to”, Alexa will then play a radio station based on your request. If you wish to use this as an Alexa speaker, you will HAVE £35 Power Up Charging Dock, which the Blast sits on. It connects using the USB and plug from the Blast and keeps the Blast from running out of battery. I would have liked to have seen this included with the speaker, but it’s not that much for an accessory which enhances the overall experience of the Blast. To help with the Alexa integration, the Blast now has microphone arrays around the outside, making it easier for Alexa to hear me. I found I can speak to Alexa from the kitchen and she will hear me. The Blast, when turned up, will fill my flat with music quite easily. I know some people have problems with the quality but I found the sound quality to be great for me, and bassey in the right places. As I use the Power Up dock, the Blast is always ready to go, and will keep rocking for up to 12 hours before needing a charge. The IP67 rating also means that I can take this to the pool or beach and I don’t have to worry about water. So the question is should you buy it. At the moment the Blast is on at £129, with the Power Up dock at £34.99, that’s £163.99 in total. 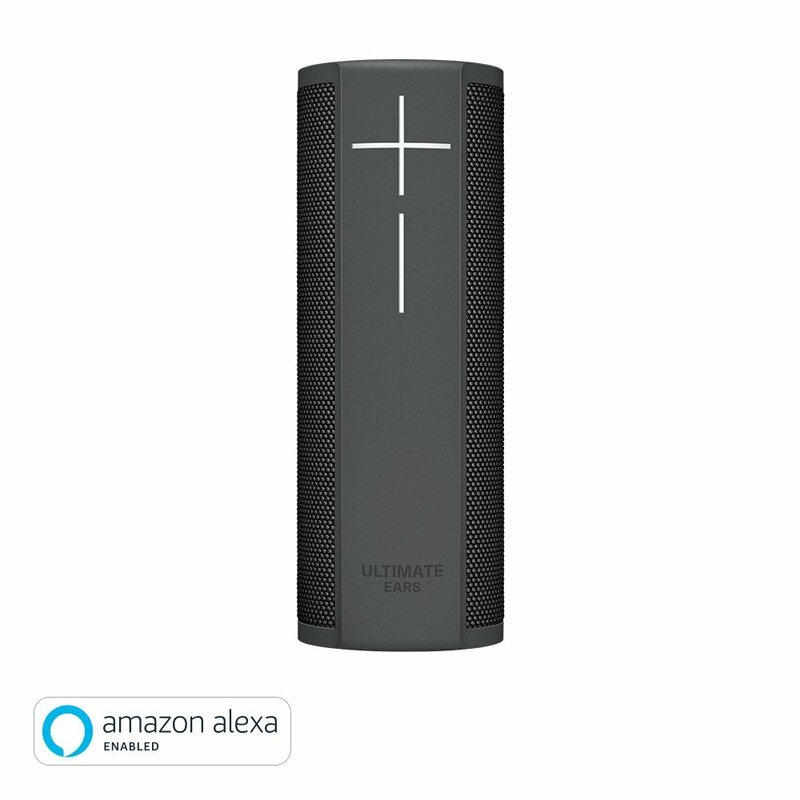 The Echo is currently on at £89.99, and obviously offers the full package for the Alexa integration including Spotify and Pandora.